Government expects to generate US$350 million from reforming TelOne, NetOne, Telecel, Zimpost and the Peoples’ Own Savings Bank (POSB). The five companies have been lined-up for immediate reforms in tandem with the Transitional Stabilisation Programme (TSP) Government launched in October last year. This was said by Finance and Economic Development Minister Professor Mthuli Ncube in an economic update released on Sunday. “A further area of progress is in the acceleration of the reform of State-owned Enterprises and Parastatals (SOEs),” said Prof Ncube. 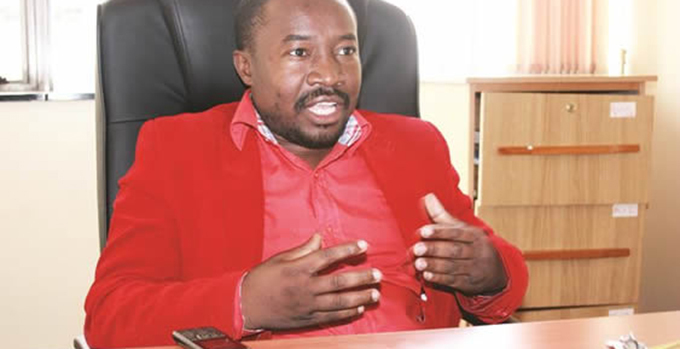 “Having approved the implementation framework for 43 SOEs and parastatals in 2018, Government has targeted five public enterprises (TelOne, NetOne, Telecel, ZIMPOST and POSB) for immediate reforms and work is already underway to identify transaction advisors. Prof Ncube said other critical reforms currently underway include turning the Grain Marketing Board (GMB) into a strategic reserve entity under Government and a commercial arm. 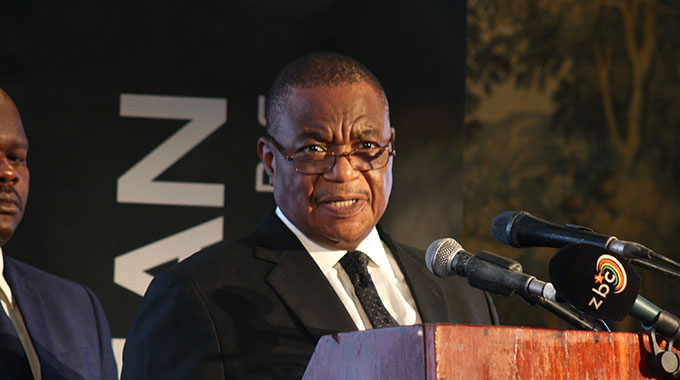 There are also plans to improve the governance, leadership and operational efficiency at Allied Timbers; re-bundling the Zimbabwe Electricity Supply Authority (ZESA) into a single corporate entity to improve governance; rationalisation of Industrial Development Corporation (IDC) units and partial privatisation, as well as a number of other reforms. He added that Government was aware that there are some who are disappointed by the pace of change, who expected progress to be faster than what is obtaining at the moment. Prof Ncube said that was “never going to be the case”, as reforming, restructuring and rebuilding the economy was “always going to take time”. He explained that attempts to prematurely accelerate the process are liable to cause greater upheaval and suffering, making a sober, strategic and step-by-step process “the best way to achieve our goal”. Government announced last year that at least 11 State-owned enterprises will be privatised under the public enterprises reform framework for 2018-2020 while some will be liquidated, merged or departmentalised. The Grain Marketing Board (GMB) has already been de-merged into a commercial business unit and the Strategic Grain Reserve. Promulgation of the Civil Aviation Amendment Bill to provide for the unbundling of the authority into a regulator and an airports authority is being worked on. The tough decisions come on the back of reports that 70 percent of State-owned enterprises are technically insolvent after most of them incurred a combined US$270 million losses, according to the Auditor General’s 2017 report. 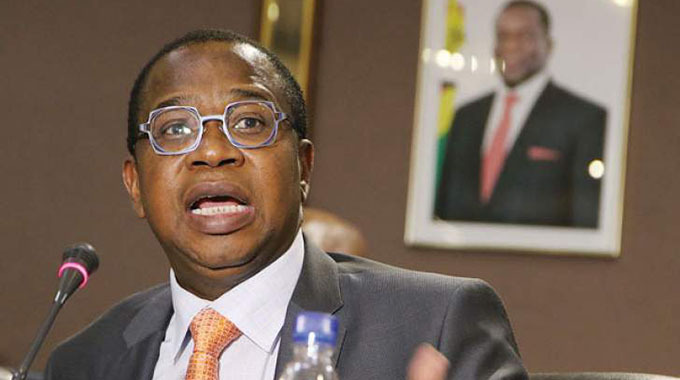 Government said an institutional support for parastatal reform framework was being put in place to ensure deserving entities get funding under the $3,2 million grant from the African Development Bank. The performance reviews will assess in detail the concerned State-owned enterprises’ governance system, financial, operational, legal environment, processes and procedures affecting them. These entities include Agribank, Allied Timbers, SMEDCO, Zinara, SIRDC, and IDBZ. The European Union has also availed funding for the performance review of an additional three State-owned enterprises under the natural resource programme. These include the Forestry Commission, the Zimbabwe Parks and Wildlife Authority and the Environmental Management Agency (EMA). Government has identified a further set for the performance reviews, namely CMED, ARDA, Printflow and Natpharm.